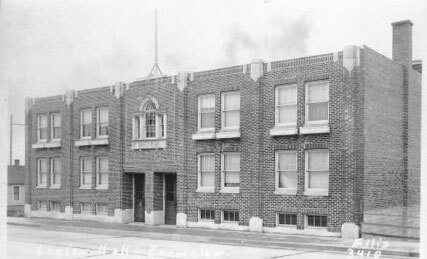 The Chalet Theatre was built in 1917 and originally served as home to the American Legion and was used as a manufacturing plant during World War II. 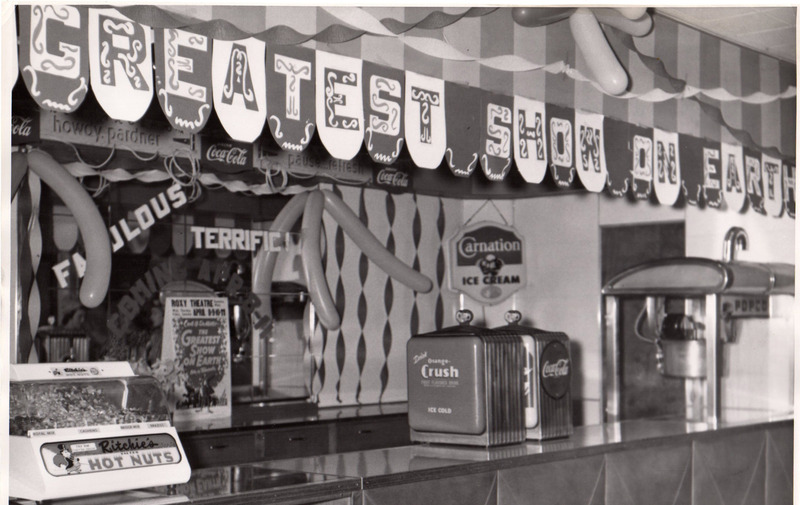 In 1947, it was converted to a movie house and still includes its original murals, tapestry, and fixtures. 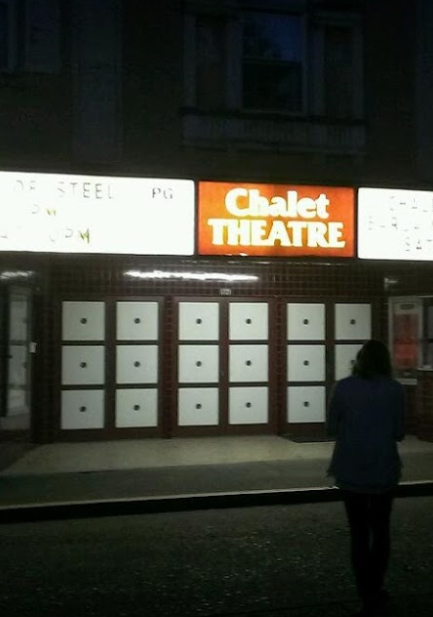 Previously known as "The Roxy Theatre", it was later renamed “The Chalet Theatre”. 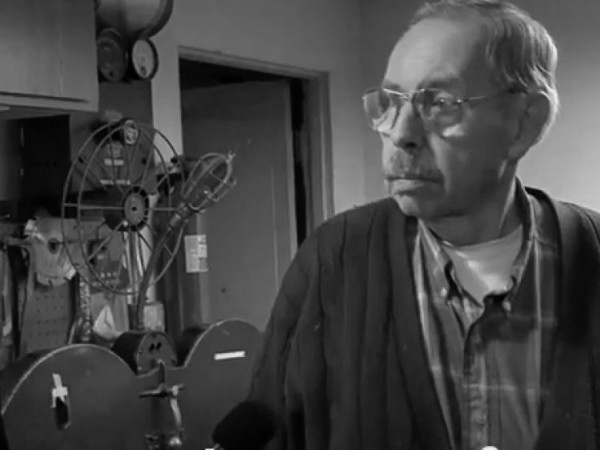 In 1977, Ken Kerr purchased The Chalet Theatre and operated it until his passing in 2012. The Theater remains in the family and has upgraded to digital projection and added a 7.1 Dolby Sound System. Here at The Chalet we are proud to offer the best prices and popcorn! In addition to first run films, we also very proud to host Live Events, Live Bands, Concerts, Stand-up Comedy, and viewings of live sporting events!